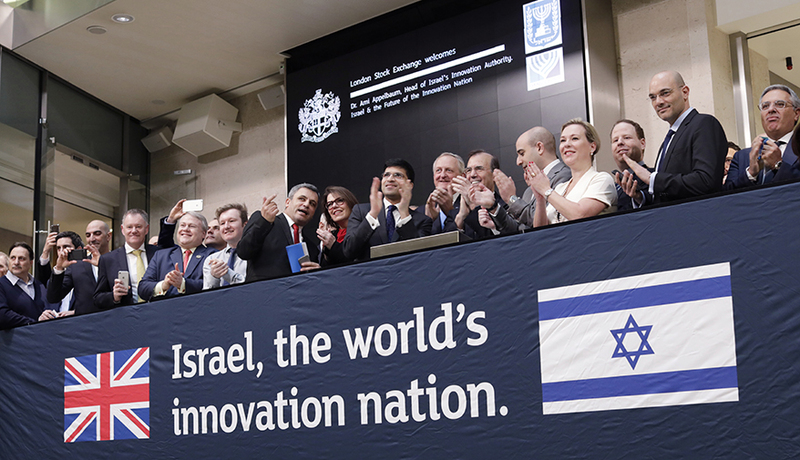 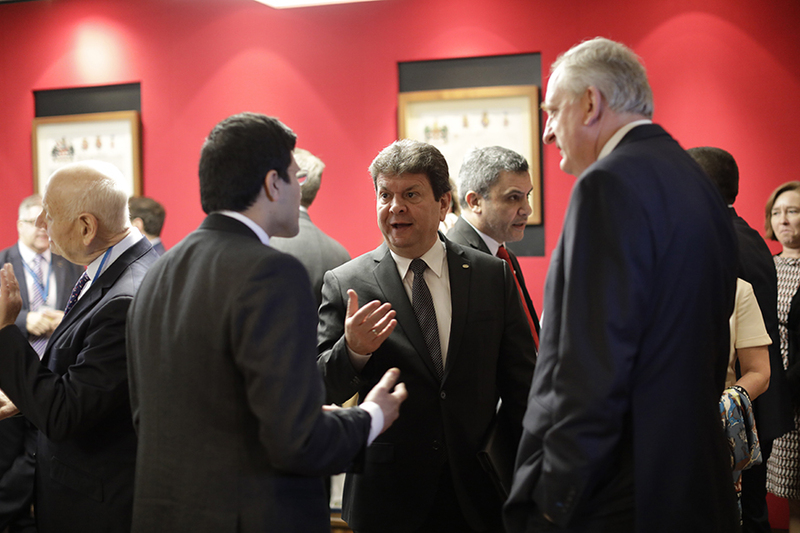 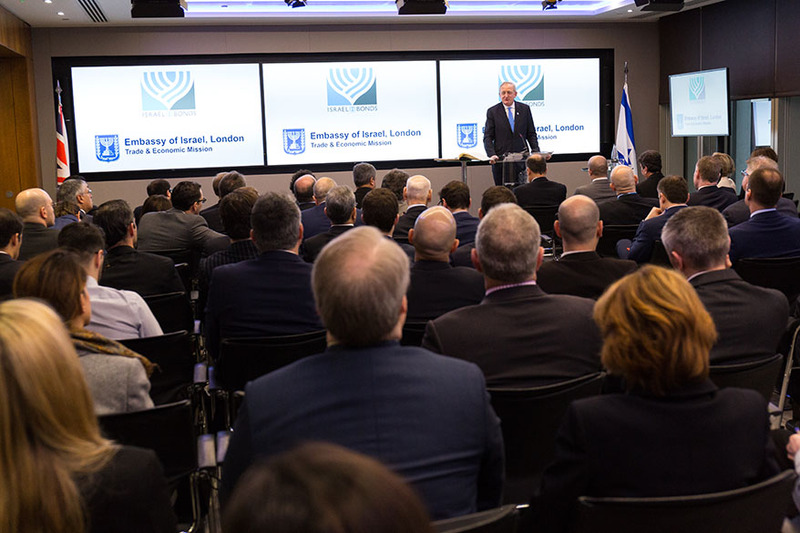 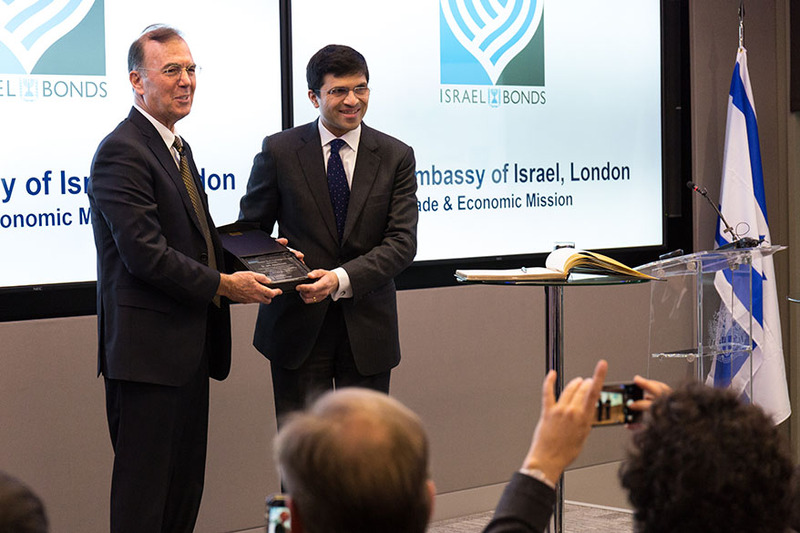 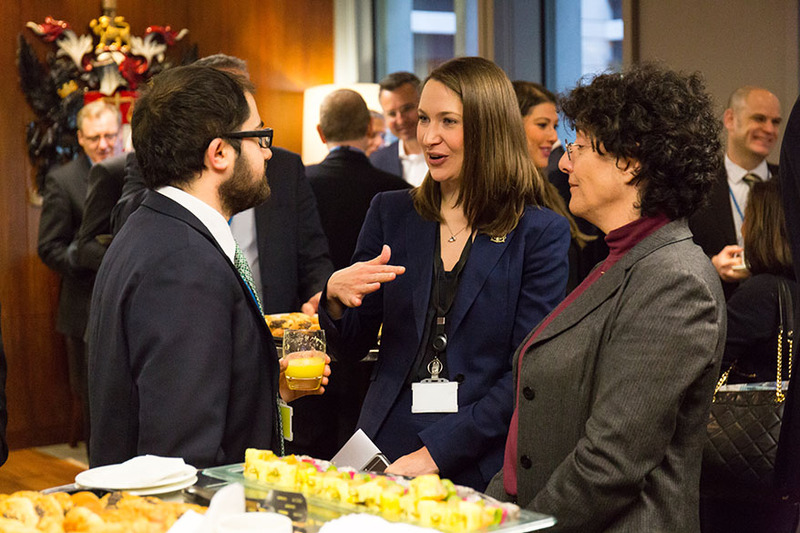 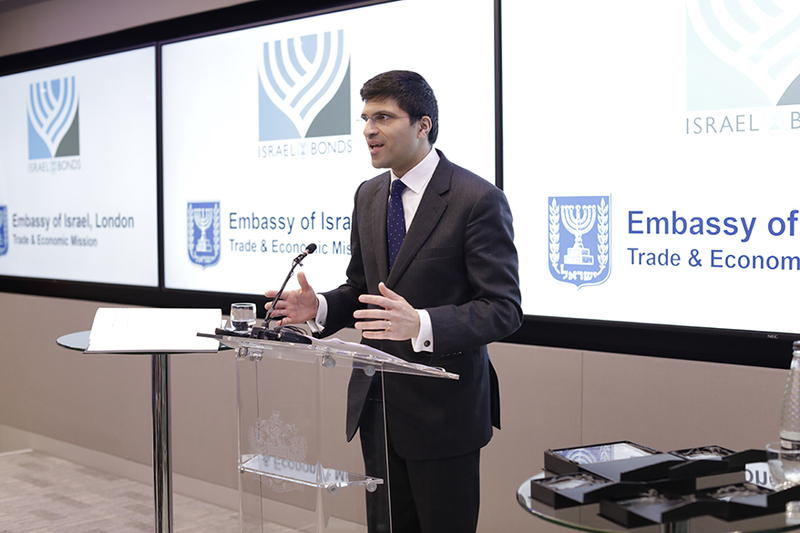 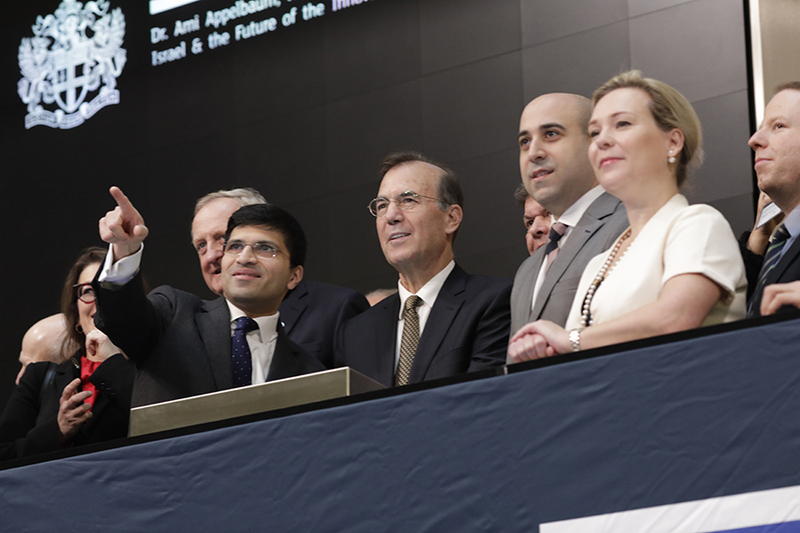 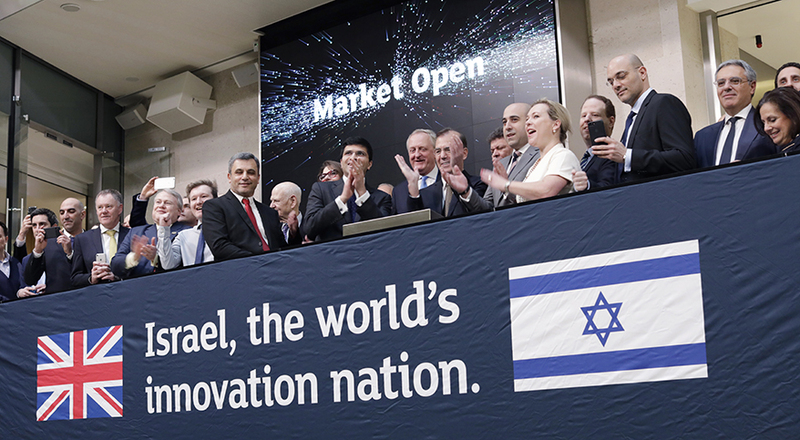 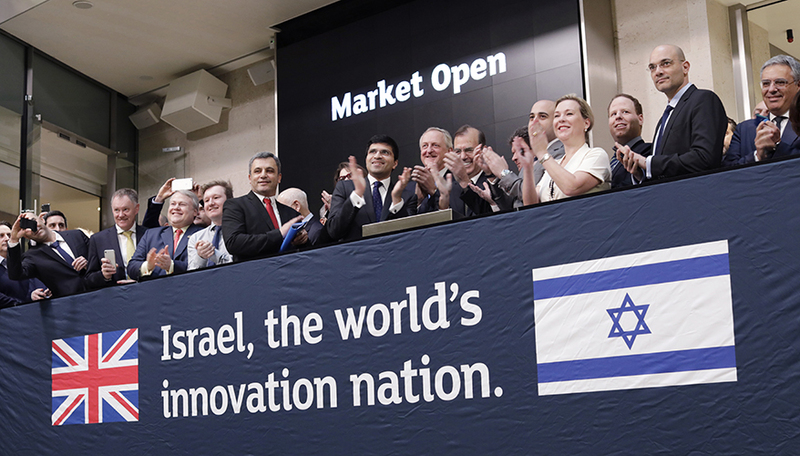 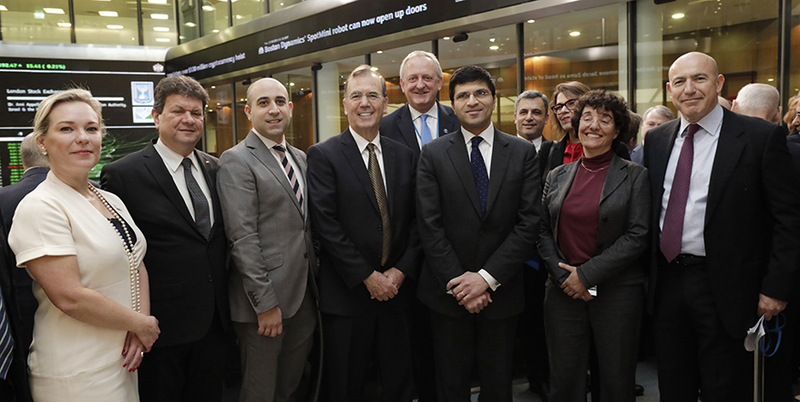 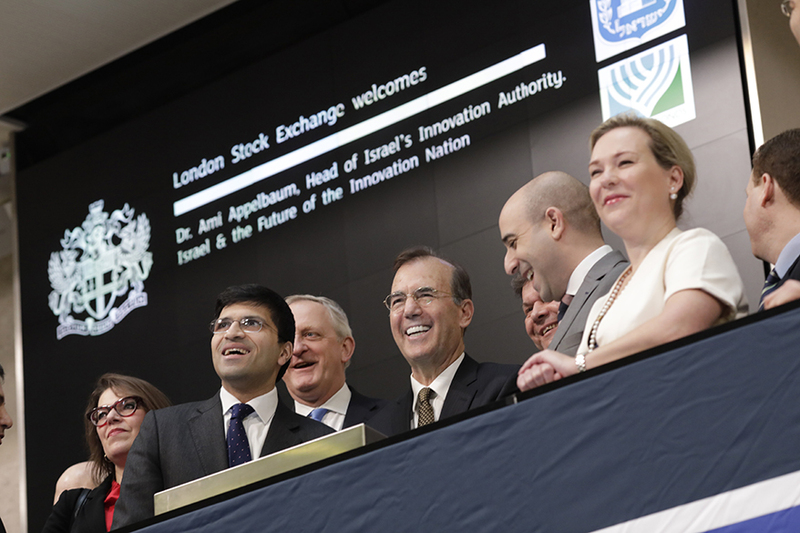 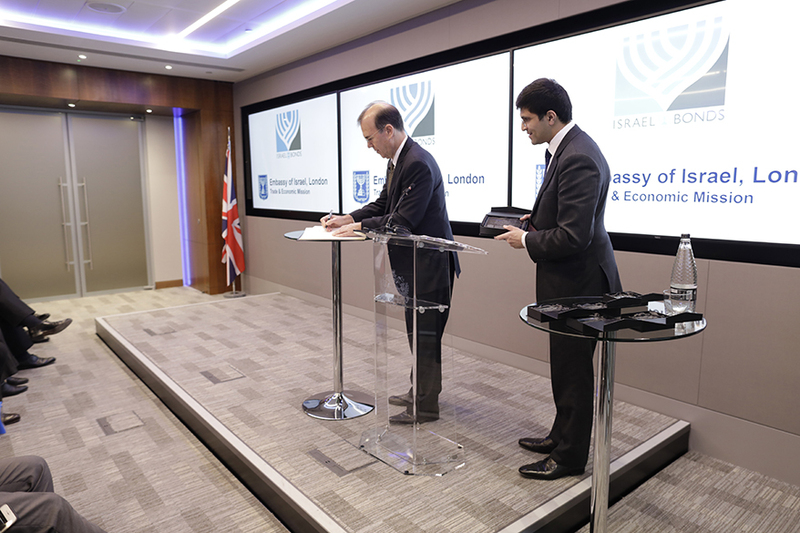 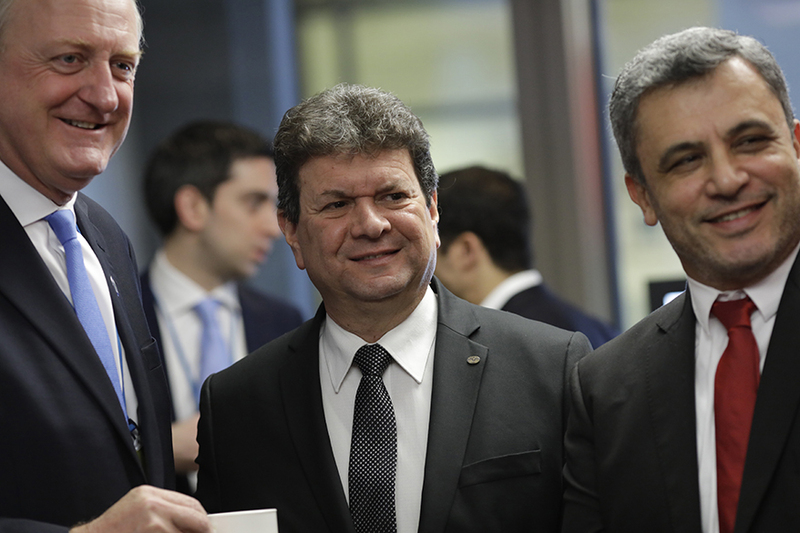 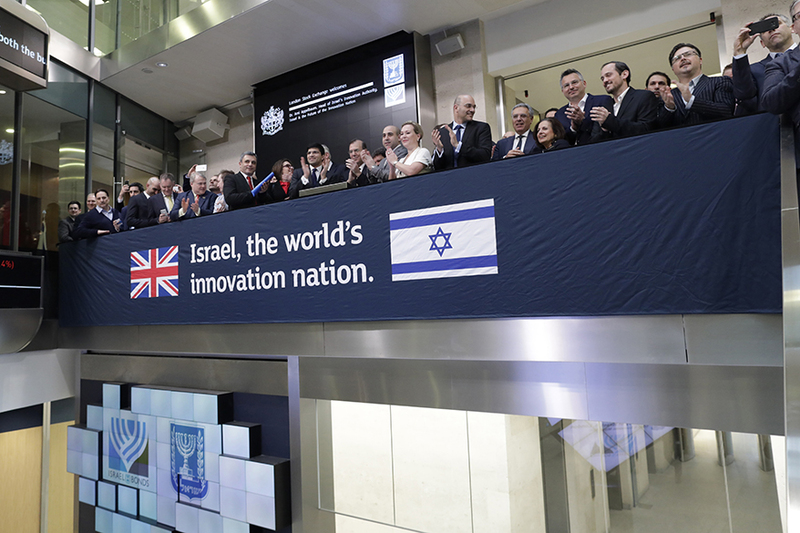 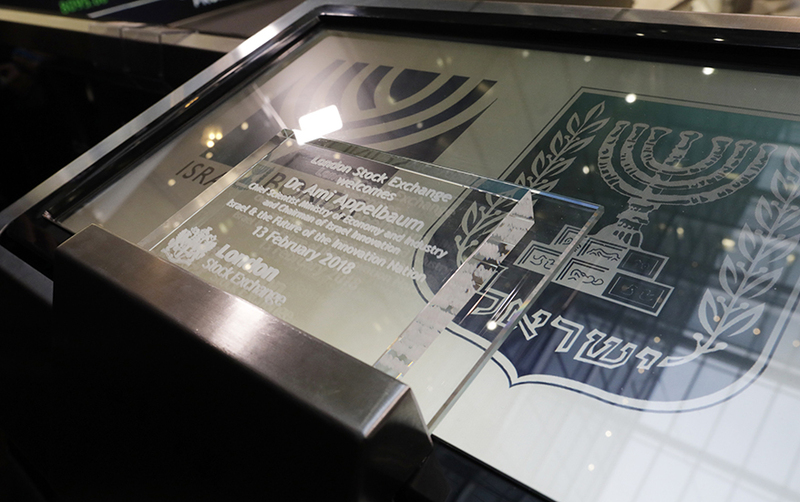 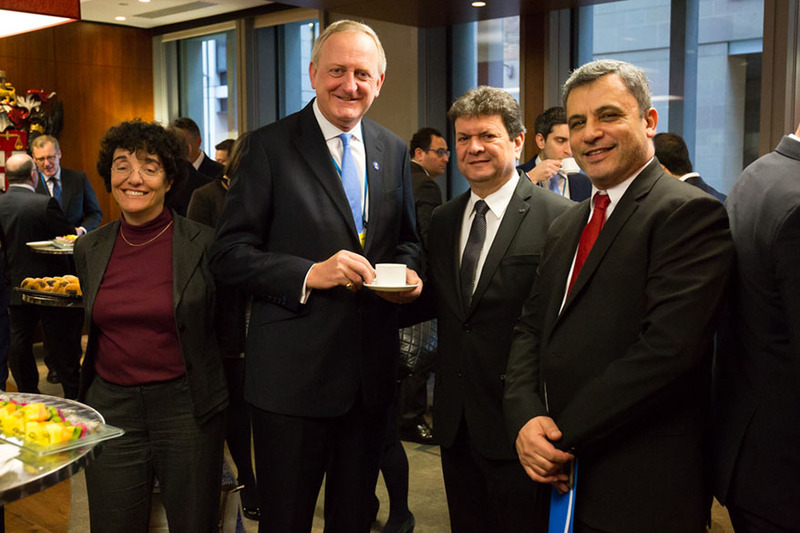 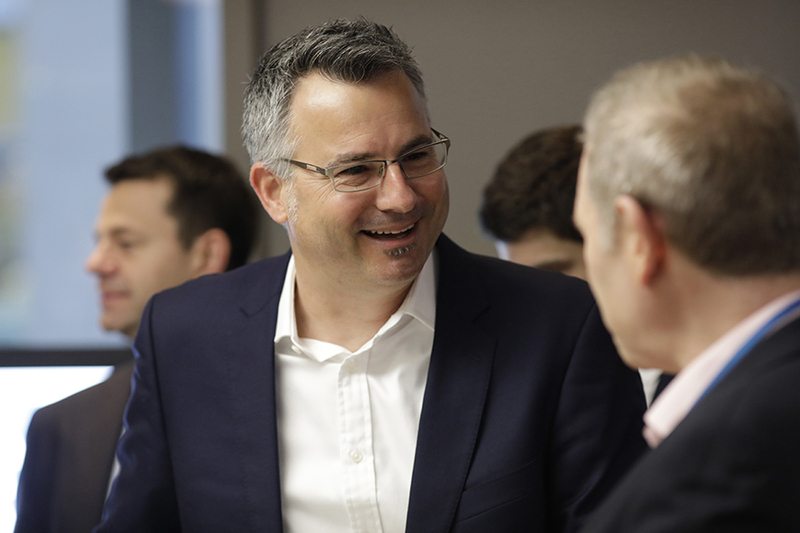 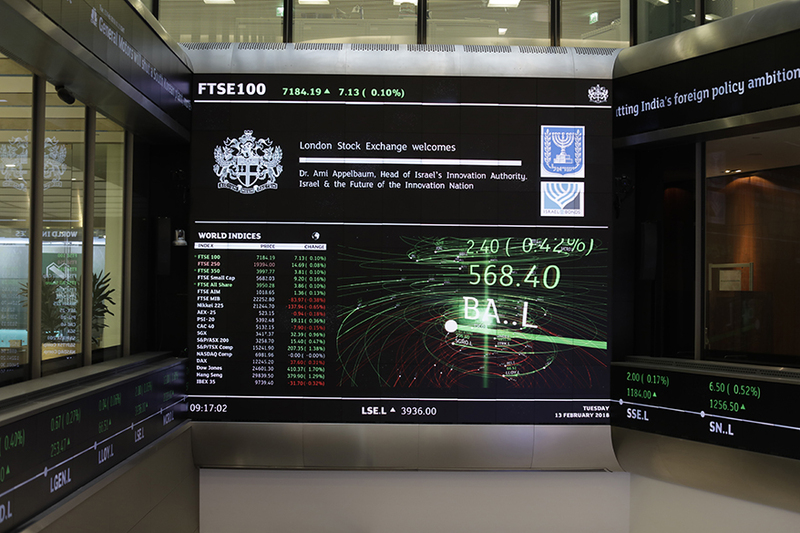 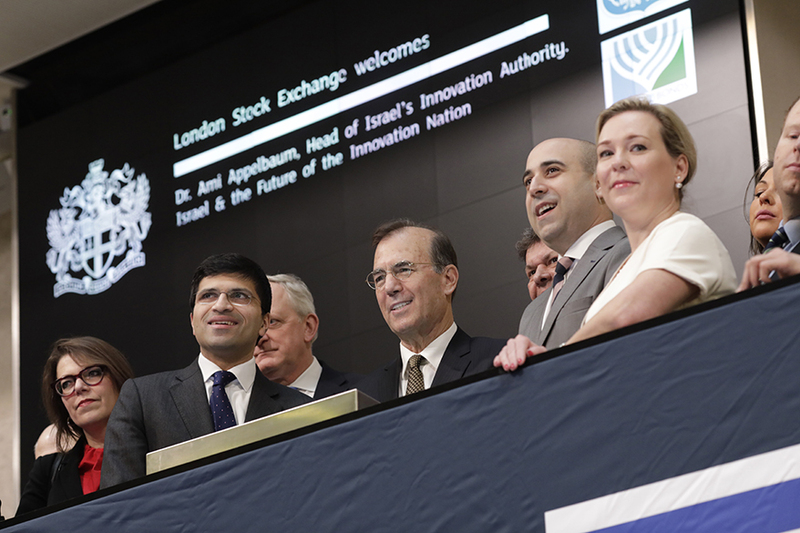 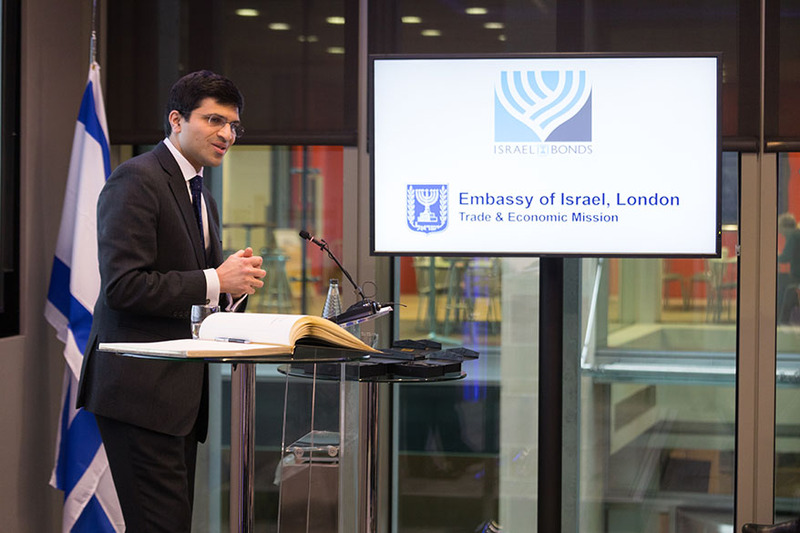 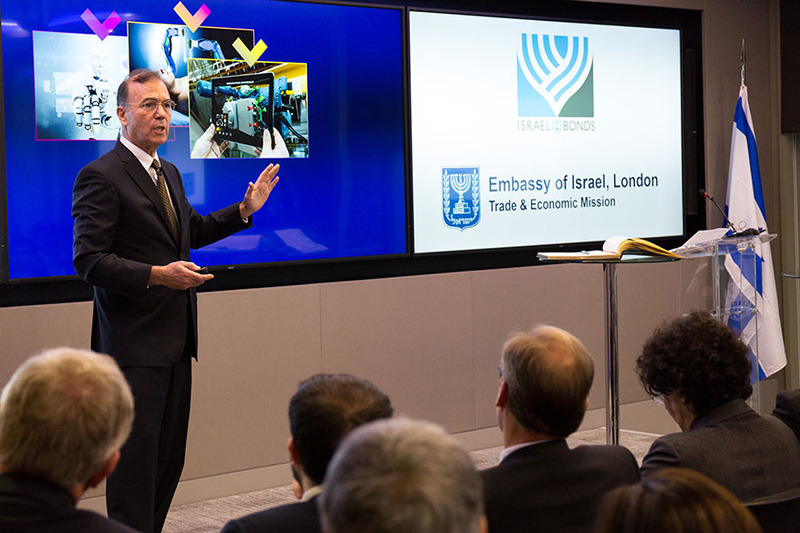 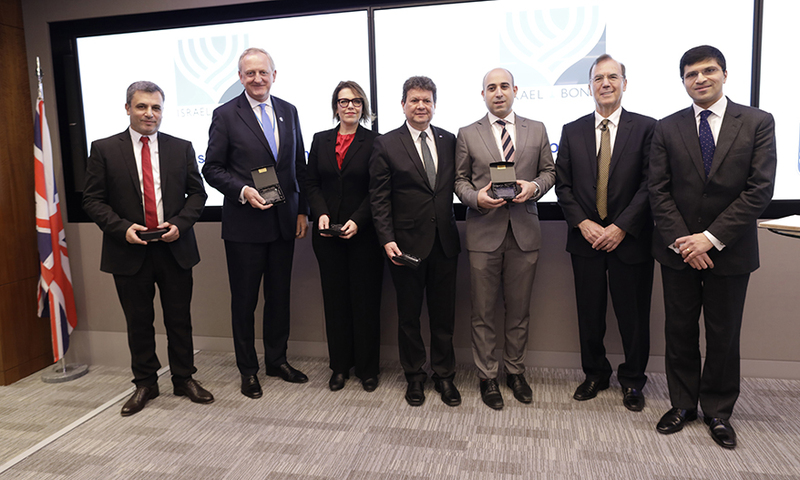 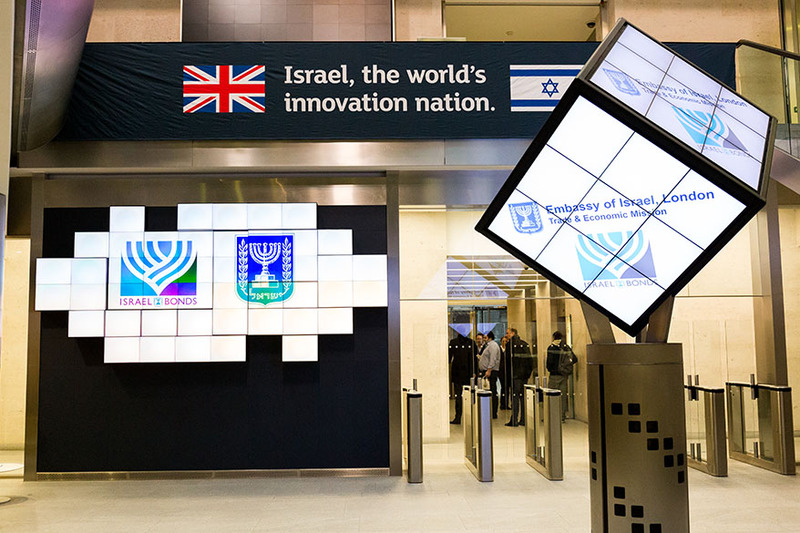 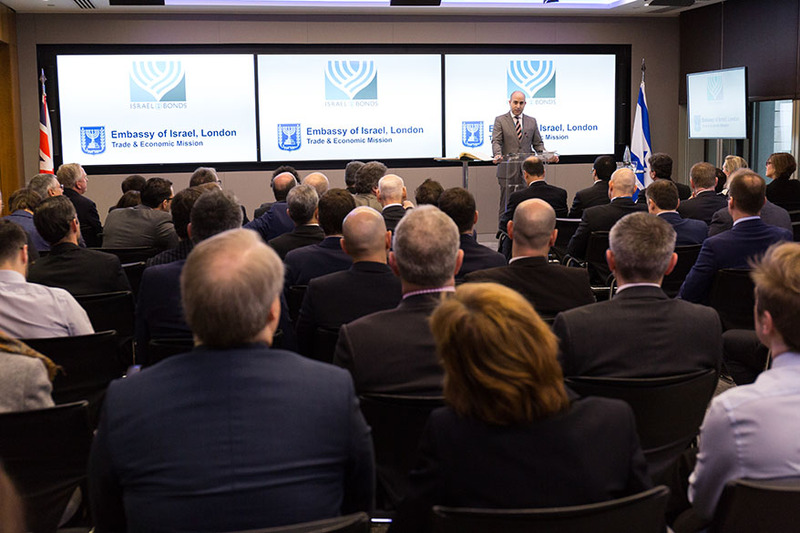 On Tuesday 13th February, Israel Bonds and Dr Ami Appelbaum, Chief Scientist to the Ministry of the Economy and Industry, and Chairman of Innovation Israel were welcomed by London Stock Exchange to open London trading. 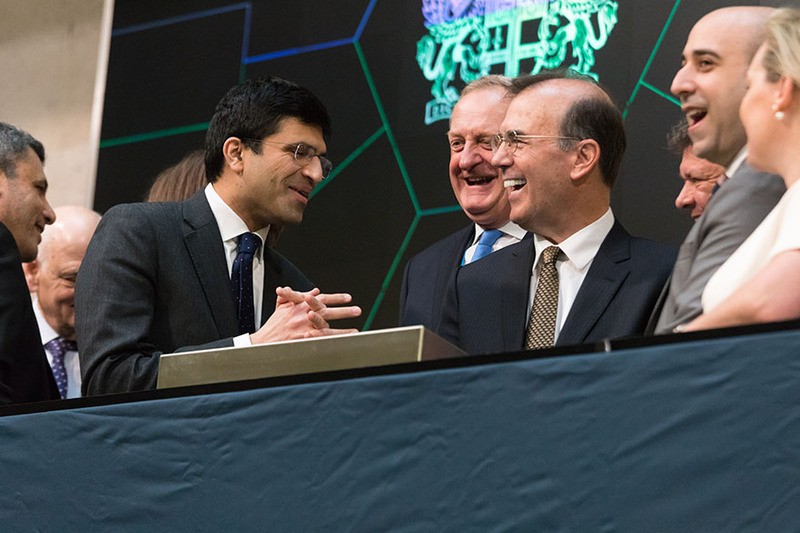 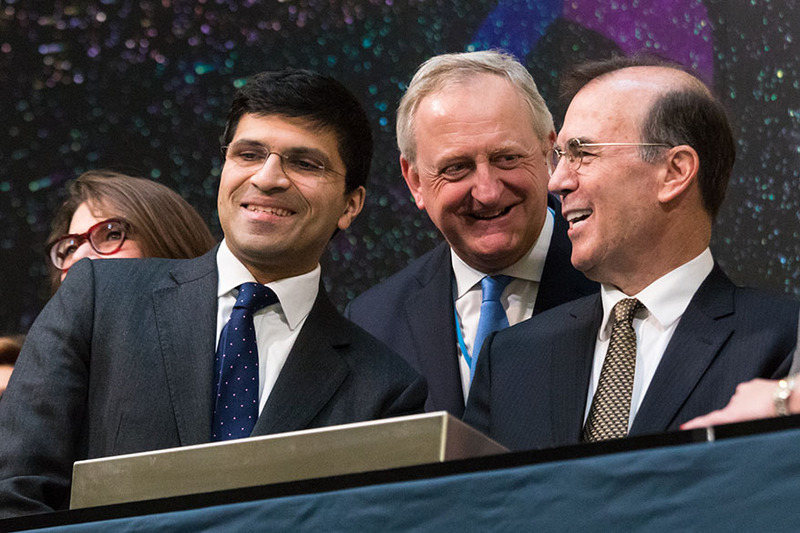 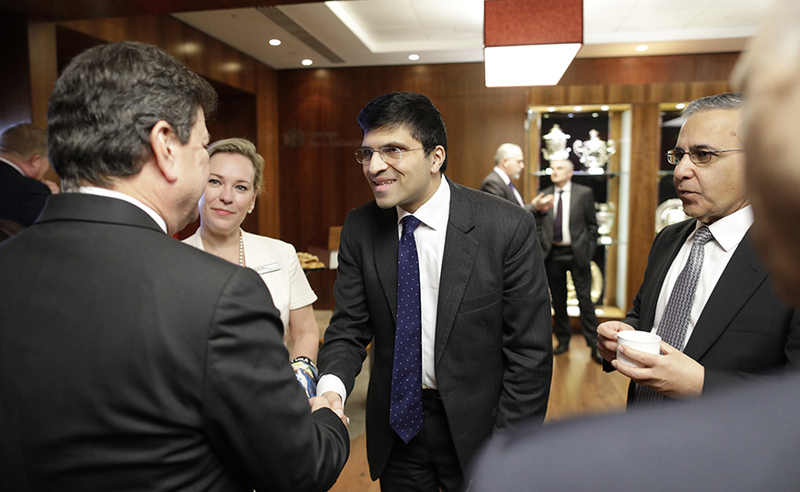 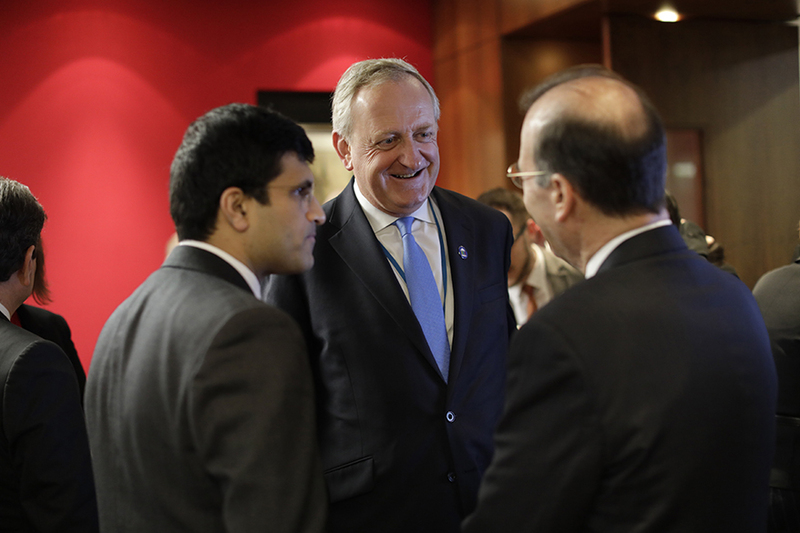 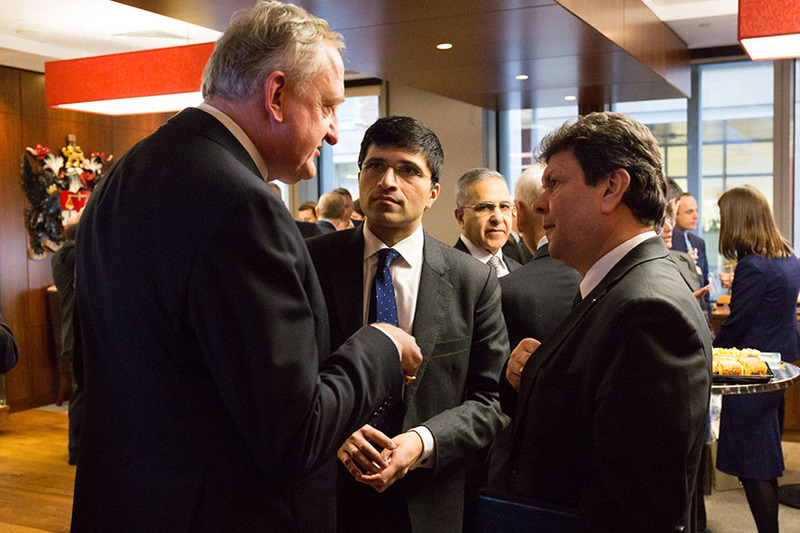 We had the privilege to hear Nikhil Rathi, CEO of London Stock Exchange Plc and Alderman Peter Estlin both speak before Dr Appelbaum addressed the audience. 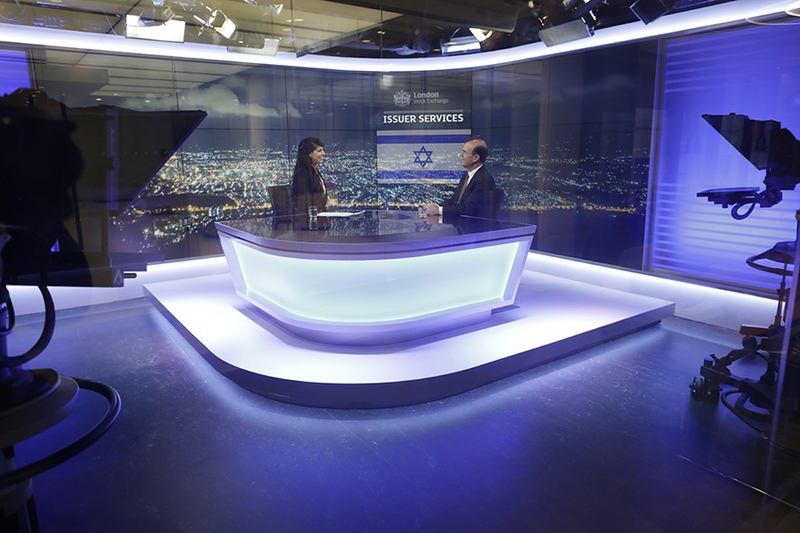 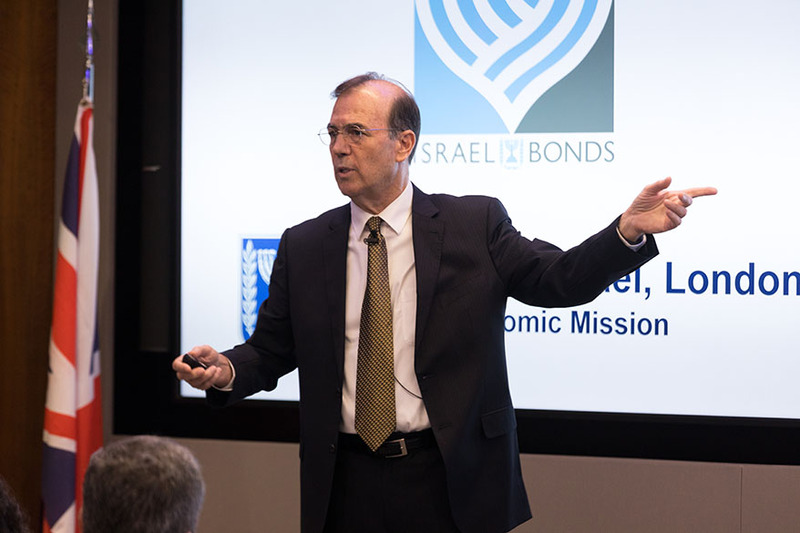 Dr Appelbaum explained how the government of Israel has encouraged the Innovation Nation that is Israel today. 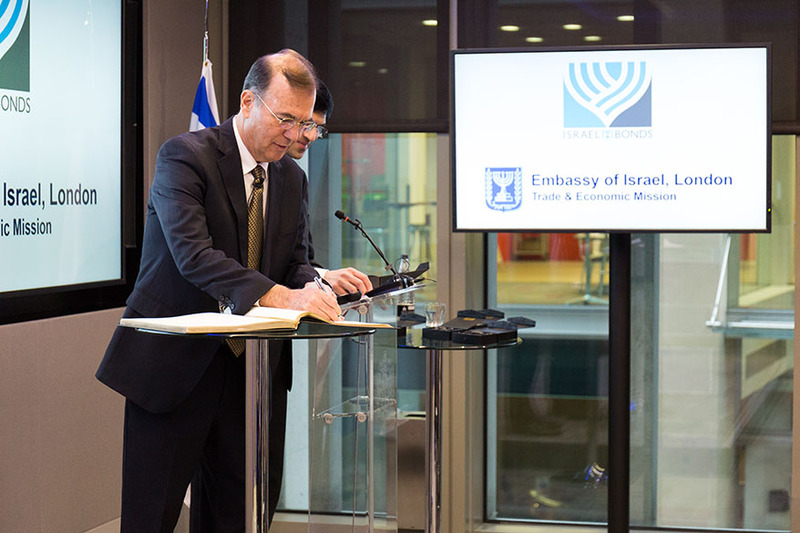 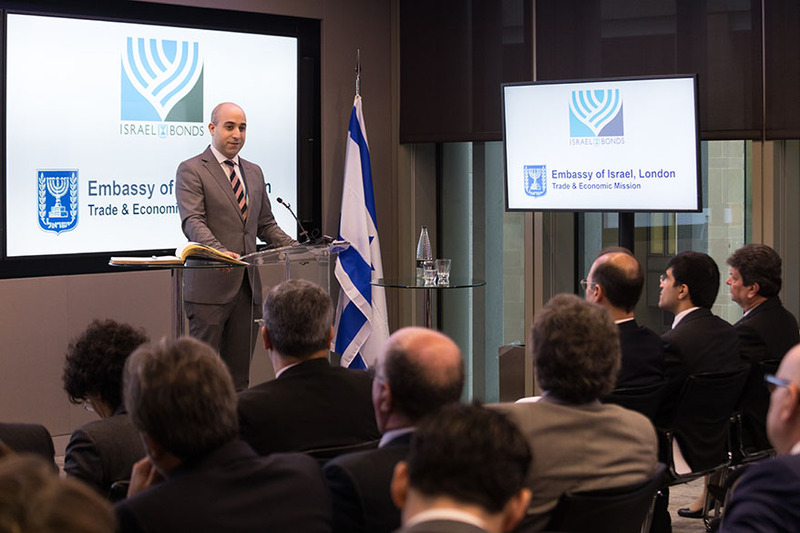 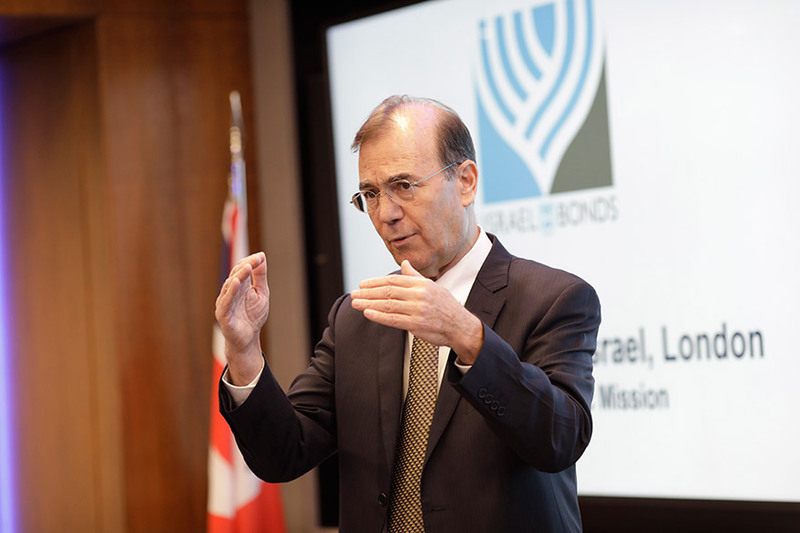 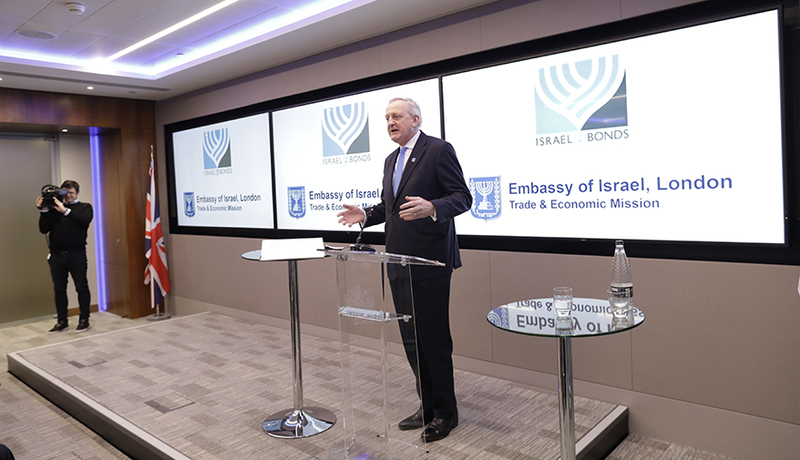 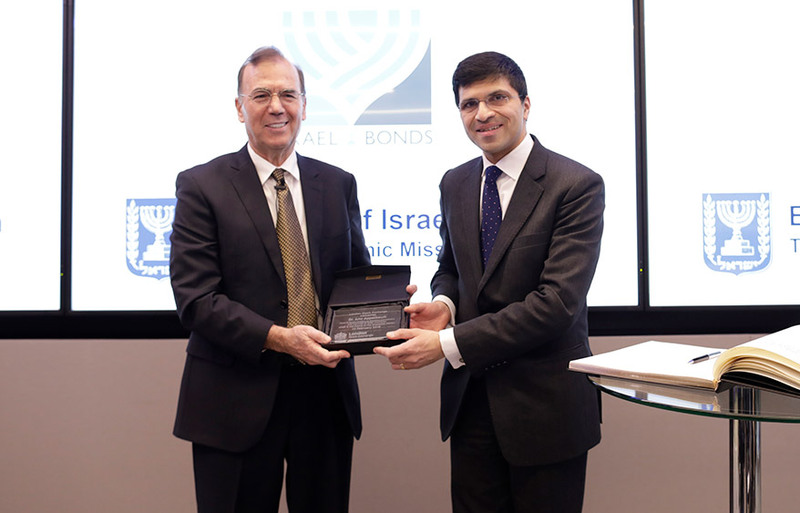 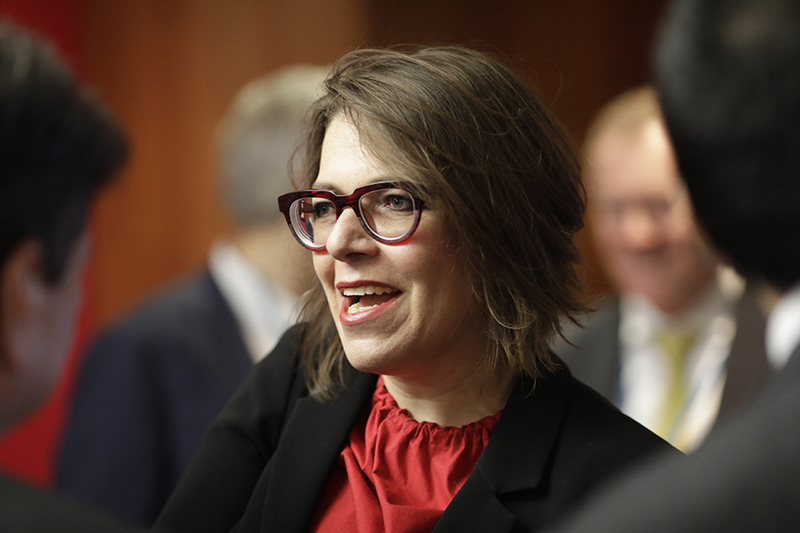 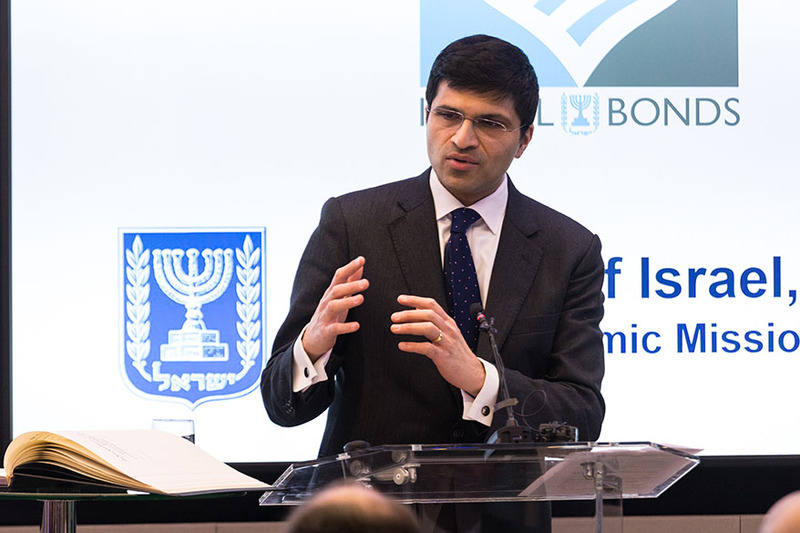 He also described Israel Bonds' major contribution to Israel's economy as one of the first venture capital funds – from even before venture capital funds existed – having raised over US $41 billion since inception in 1951.